Jack Ma makes his message very clear: Technology is changing the world and will cause many problems. He is fighting the big topics in our world and our environment like poverty, diseases, pollution at scale. 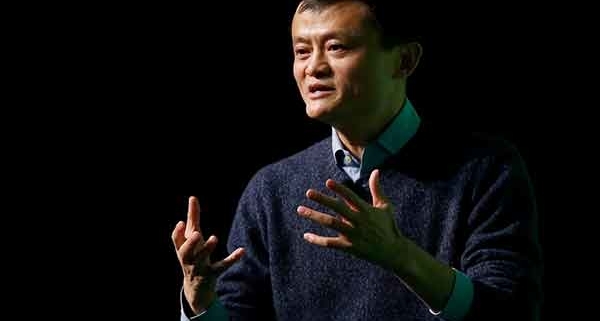 Jack Ma became a rich man, but he insists on the responsibility of his wealth and the wealth of his company to not be his own possession. He very much feels to be responsible for the people. 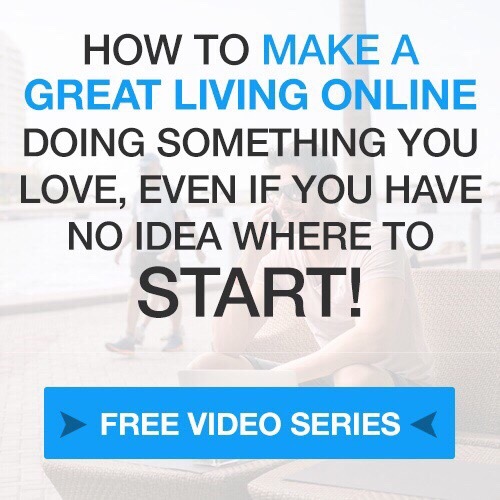 When you are 30-40 years old you should do something for yourself and fail forward in trying. When you are 40-50 years old you should do things you are good at. When you are 50-60 years old you should train the younger generation. Jack Ma’s company employs a lot of women (49%) because he is a strong believer in the potential of women in business, at work and in leadership positions. While we have always primarily measured the IQ (Intelligence Quotient) of people, he brings awareness to the importance of the EQ (Emotional Quotient) and LQ (Love Quotient) as he defines them. Women, due to their natural life purpose of being a mother and raising children with love and empathy have a completely different style of working and especially working together. While men are focused egoistically on wealth, power and greed, women according to Jack Ma are doing a much better job at serving people because they care a lot more about others. 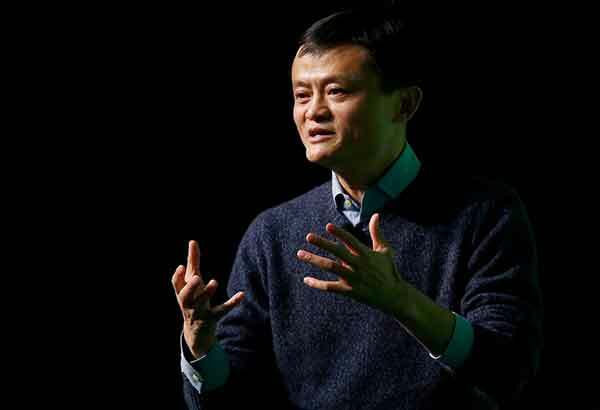 Jack Ma strongly believes, that if global trade stops, war starts. While globalization made a fortune for some, others have been left over and missing opportunities like young people, small companies, and emerging markets. Internet in Kenia is better in many places than it is in the USA or Europe because they start with implementing the current, modern technology now, while especially the US and Europe have to upgrade their infrastructure constantly and invest again. Emerging countries like Kenia, many other countries in Africa, Asia, and South America do not have anything to lose, they just can win. It is our generations responsibility and opportunity to improve the fairly young globalization and to embrace it. Artificial Intelligence is on the rise, robots are on the rise and it is very much possible, that the next generation will only work 3-4 hours a day on 3-4 days in a week. If this is the case, we will have much more time for travel and leisure so there is a big opportunity to start services for people to manage their free time, deliver goods from all over the world to make peoples lives better and serve what they want. Alibaba is a leader in empowering producers around the world enabling them to sell their good around the world. Mobile fons are creating this opportunity for any of us and if you complain, others will take the opportunity and implement. Globalization and digitalization are big challenges but if your afraid and don’t adapt you will go down. Living and growing up in Switzerland I see and feel this problem of losing status. Many people here are sleeping and not adapting to the new work ethics. As a capitalist country with high salaries and high living costs, the focus is set on growing wealth in a very egoistic manner. Most people are using their knowledge to make money and do not share it for free. While big tech, biotech, pharma, finance and commodity companies are seeing the opportunity to use the high education here in Switzerland for their purpose, the majority of the Swiss KMU has not adapted to the digital world and democratic politics are very slow to implement modern flows. Our democracy is slow but the speed is also responsible for stability and while others are progressing fast we have to ensure to not lose track. Not just in Switzerland but also in Europe we are facing a big challenge through conservative forces. Fear of globalization is a big subject here and people struggle to get uncomfortable and adapt to the mindset, that we have to reskill over and over again. Jack Ma is building an empire in modern China and is part of the driving force to turn China around. China grew dramatically and over the last years, we heard lots of bad stories about workforce abuse, pollution of the environment and much more. While China is growing faster than any other nation and becoming a world leader they also have to figure out how to solve the big amount of problems and they do this in a very progressive way without being slowed down through democratic discussions. Is it ethically correct to support and buy from a producer that might employ children, pollute the environment, abuse its workforce and deliver low quality to the world? When China had the reputation of being a cheap producer, they had no chance on the global markets. Now even Apple CEO Tim Cook makes it clear, that the quality of products from China are of highest quality. Through the grown size and importance, producers have become reliable and there are many signs of a change in China. The salaries of the workforce are rising and China is not the cheapest manufacturer anymore. At the same time, wealth is rising and concepts to fight fraud and environmental abuse are being implemented. While wealth and salaries are on the rise, China is investing heavily in robotics and automation to be able to handle the challenges of controlling its immense population. Currently, I see individuality at stake but it is difficult to see, where their path is going to. Based on this I hope we will be able to defend values of individuality in our society even if the signs of the consequences of automation and artificial intelligence look quite severe.